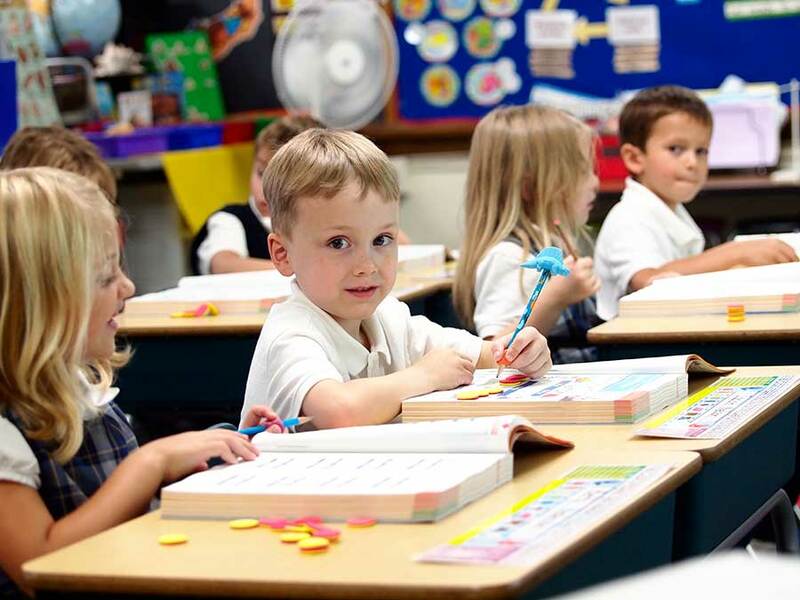 The community of St. Charles Borromeo fosters a wonderful Catholic environment for students and teachers to acknowledge and grow in their faith. 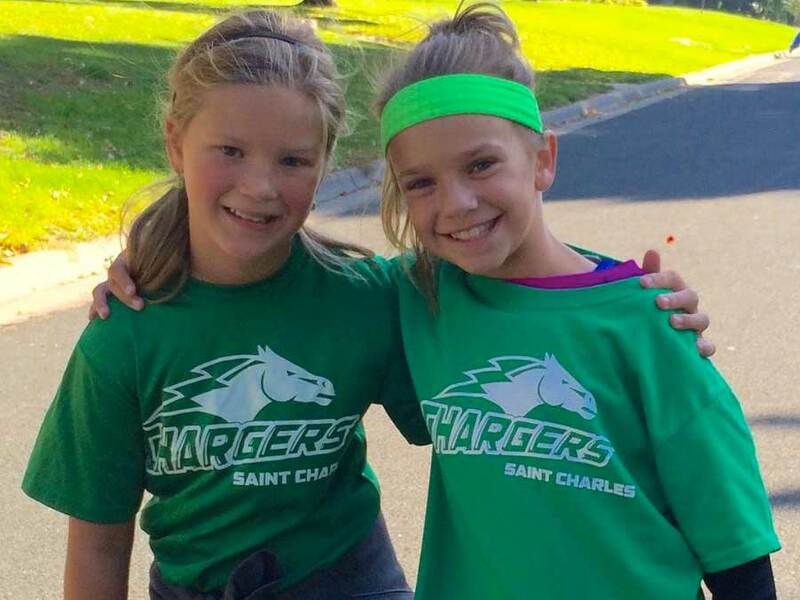 The support that families, students, teachers, and staff give one another makes St. Charles a place where people can grow spiritually and intellectually to live the Christian life. I find the greatest joy in teaching at St. Charles is in seeing the students grow into young men and women of God. The faith-based environment of St. Charles helps to keep Christ and the Church at the center of everything we do. It reminds us that our ultimate goal is found in living a life for Christ and for others. Therefore, all that we learn and accomplish throughout our lives is to help us to love Christ and to love others. I have been a lifelong member of the St. Charles parish community. 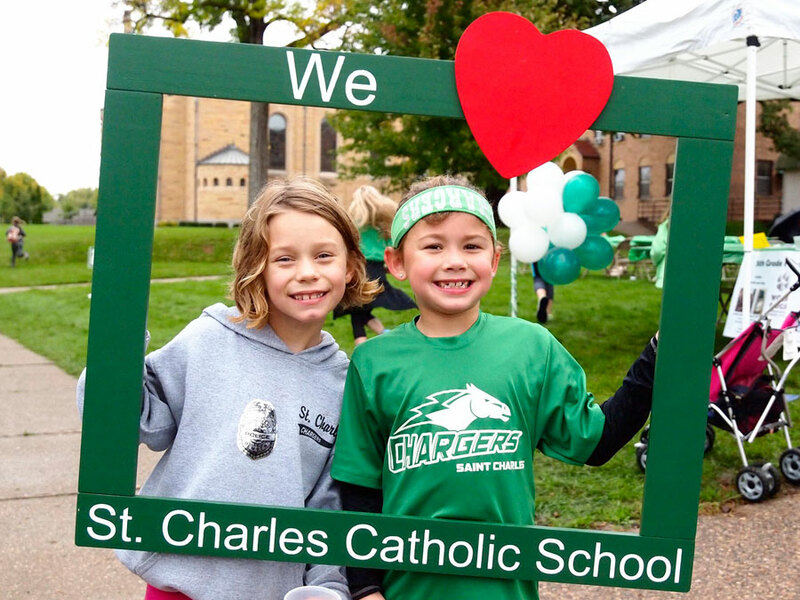 I attended St. Charles from kindergarten through 8th grade. 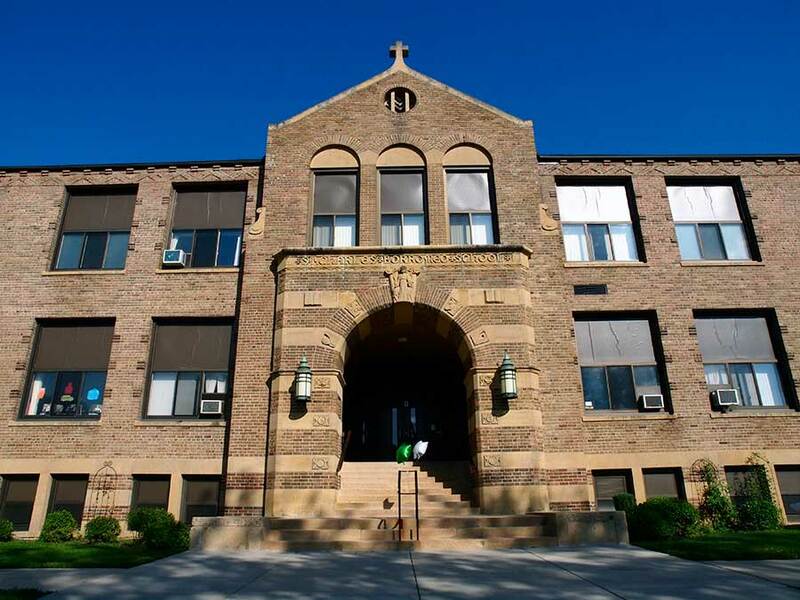 I attended DeLaSalle high school in Minneapolis. I attended Franciscan University of Steubenville and received BA and MA degrees in history and theology. I enjoy reading and both listening to and playing music.